Chloe Frijole was built for comfort and speed. 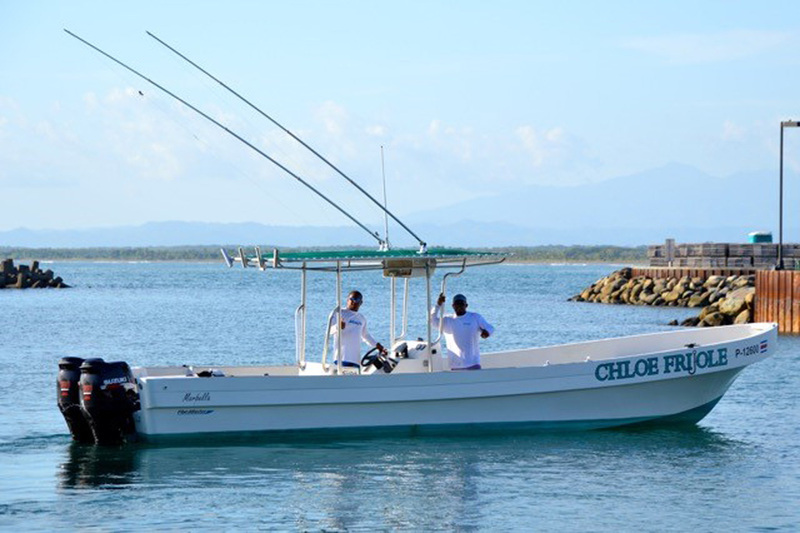 Ideal for catching roosterfish, inshore and offshore fishing. The boat has a custom made ladder for easy access in and out of the boat. 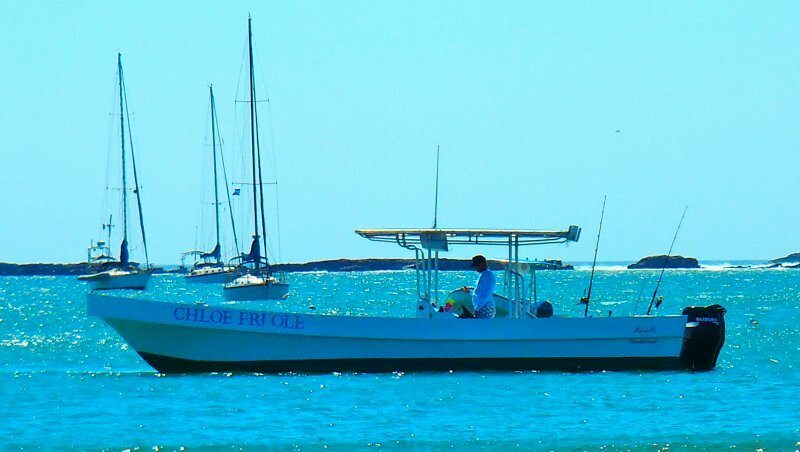 Perfect for Fishing, Snorkeling and Sunset Cruises.